New Directions Publishing Corporation, 9780811221825, 203pp. 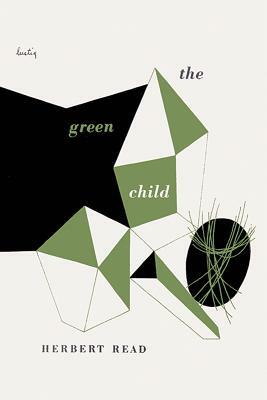 The Green Child is the only novel by Herbert Read -- the famous English poet, anarchist, and literary critic. First published by New Directions in 1948, it remains a singular work of bewildering imagination and radiance. The author considered it a philosophical myth akin to Plato's cave. Olivero, the former dictator of a South American country, has returned to his native England after faking his own assassination. On a walk he sees, through a cottage window, a green-skinned young girl tied to a chair. He watches in horror as the kidnapper forces the girl to drink lamb's blood from a cup. Olivero rescues the child, and she leads him into unknown realms.